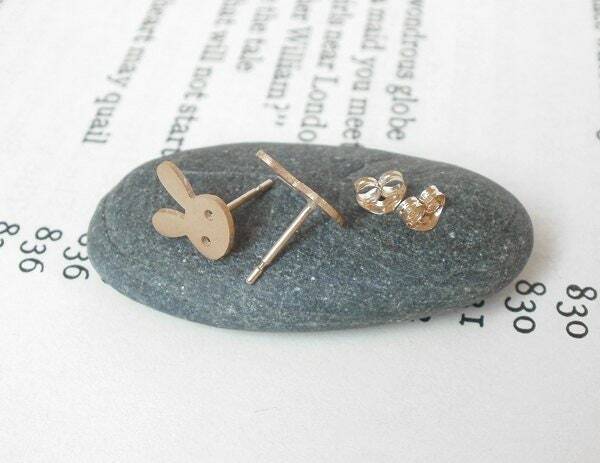 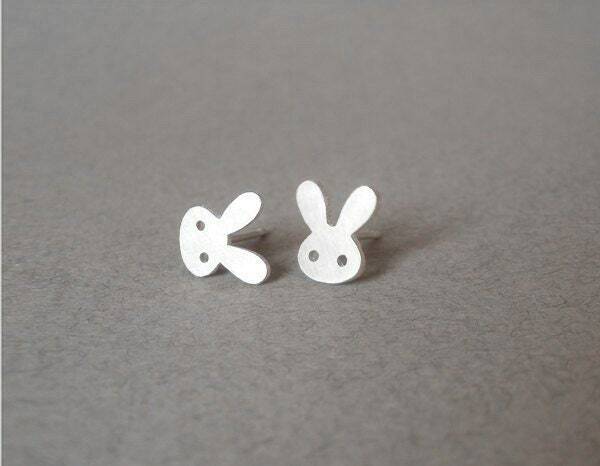 These bunny rabbit earring studs are handmade at my studio in England. 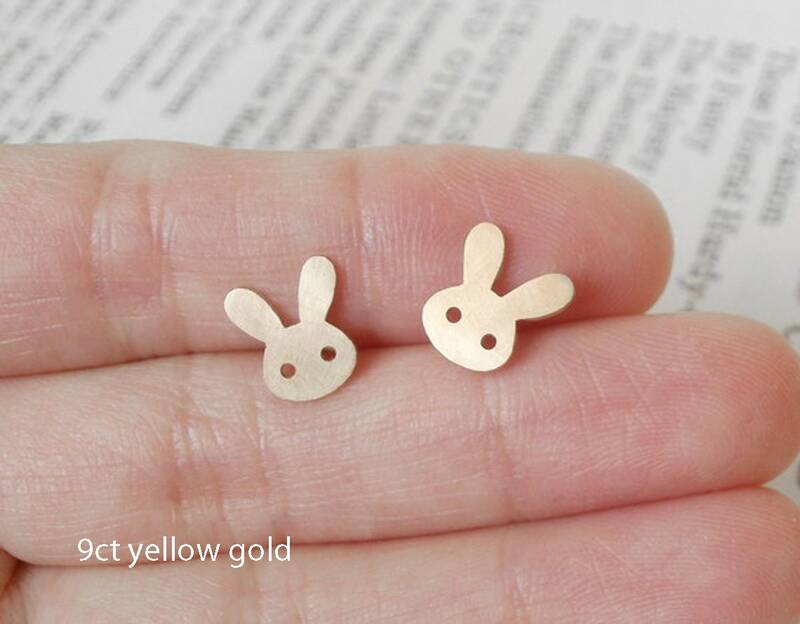 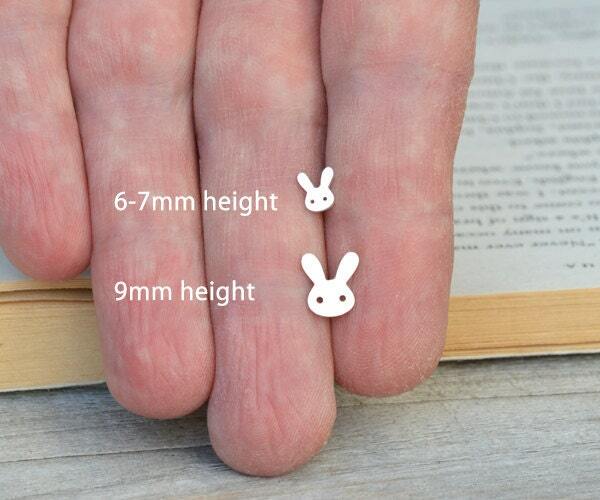 Size: 6-7mm or 9 mm heigh, please choose from drop down menu. 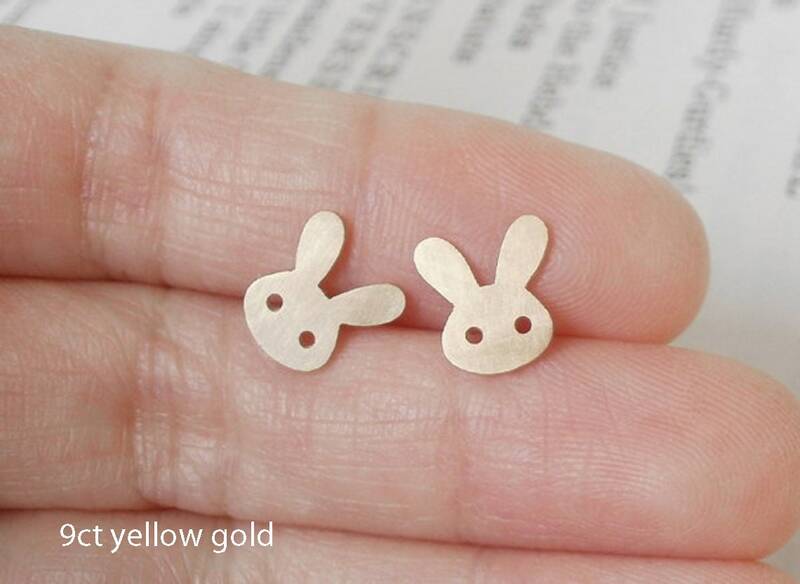 If you want them in other materials or sizes, please contact me for details. 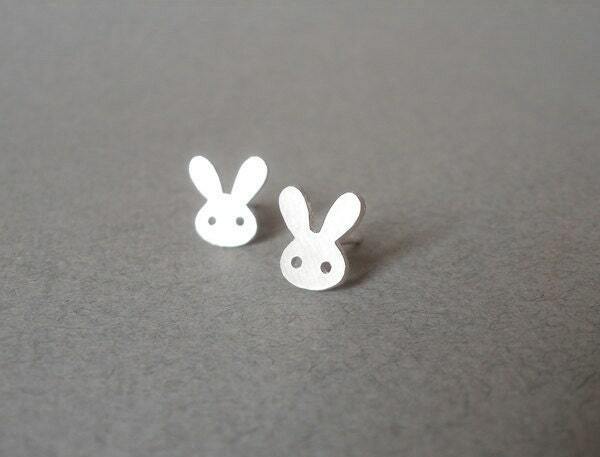 Absolutely perfect, super fast postage, thank you.